Looking for a Bespoke Suit ? iTailor’s Custom Made Suits are the Perfect Fit! 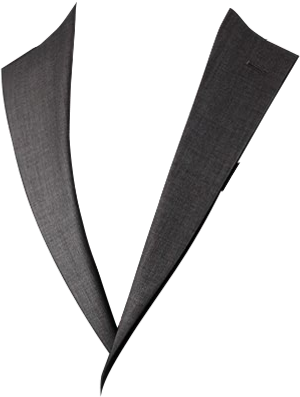 There are many aspects that you have to consider when ordering made to measure suits online. The quality of a well designed suit depends on the experience and expertise of craftsmanship of the tailor. 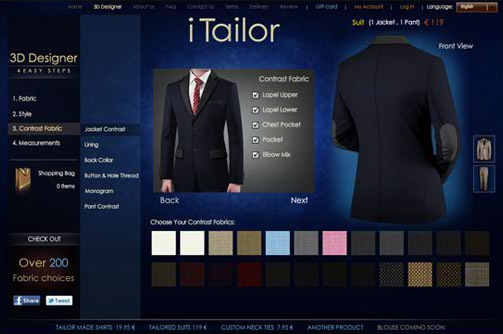 iTailor tailors suits which fit beautifully and have unique design styling that are available for you to purchase online with just a few clicks. With over 40 years of experience in the tailoring business, iTailor design suits that provide 100% satisfaction to you, our customer. Be it a bespoke suit or off the peg, every man has their personal preference for the style they feel most comfortable wearing. 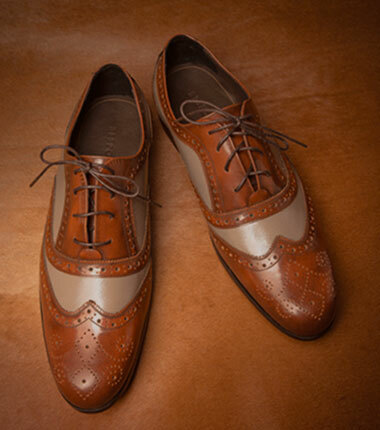 iTailor design suits men admire and are admired in. Add an extra touch of colour to your stitching, lapels or buttons and show some flare with the extensive selection of fabrics and styles on offer. You can order and design made to measure suits online with the help of our 3D designing application so you can see ur final look before you submit your order. iTailor tailors suits which we then price affordably for all to enjoy, whether it’s a suit for a special occasion or regular work wear. We assure you of the highest quality in the fabrics we select, in our professional tailoring of custom made suits, right through to our secure payment and shipping services. 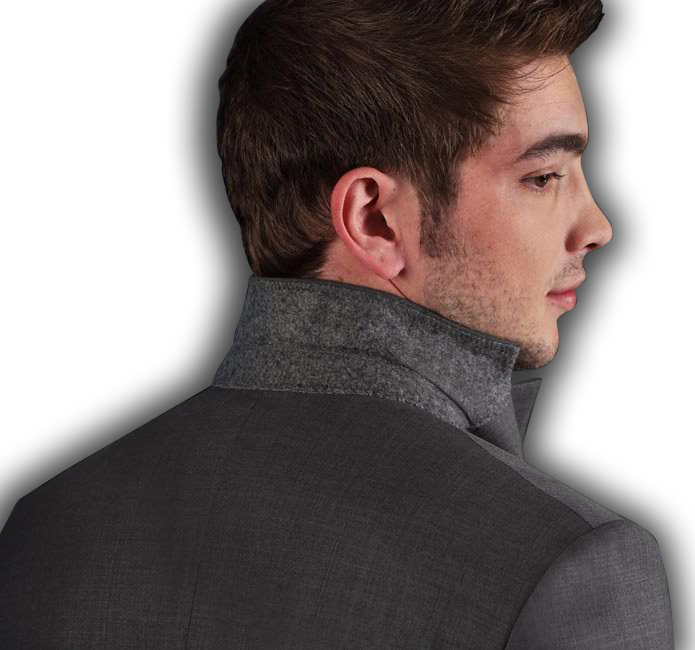 Design and order your own tailored suits online with our made to measure suits 3D designer. With unlimited choices in fabric and style, design a men's tailor made suits for an affordable price!